Published By – Chrysalis Records Ltd. 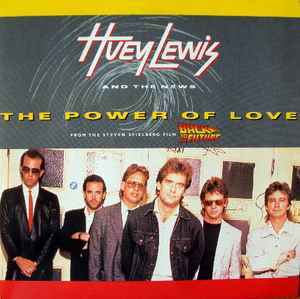 Very similar to Huey Lewis And The News* - The Power Of Love which has silver injection labels. This version has blue labels. An alternate version exists, Huey Lewis And The News* - The Power Of Love, with "The Power Of Love" on both sides.